The Eden Overnight Cabin offers cosy and homely self-catering accommodation in the charming town of Prince Albert. The town is located on the southern edge of the Great Karoo, at the foot of the Swartberg Mountains and offers beautiful views, and peace and quiet. 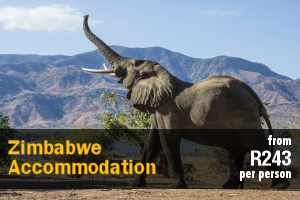 Accommodation is offered in a fully furnished timber cabin, that can accommodate 2 adults and 1 child. The cabin has 1 bedroom, 1 bathroom and an open-plan kitchen and living area. The bedroom contains a double bed and a shower en suite with a toilet and a basin. The kitchen is well-equipped with a microwave, a 2-plate stove and oven, a bar fridge, a kettle, and cutlery and crockery. The cabin is air-conditioned, and DStv is included. The cabin has a patio with outdoor furniture and braai facilities. 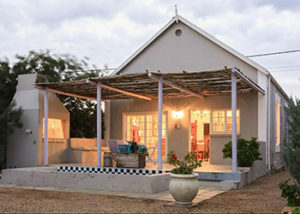 Gecko Cottages offers comfortable accommodation in 2 self-catering, uniquely decorated cottages situated in the centre of the town of Prince Albert, behind an iconic building. 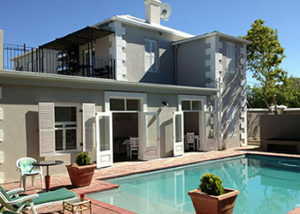 The cottages are set within a shared, shady courtyard garden with a splash pool. Even though they are situated in the centre of town, within walking distance from shops and restaurants, the cottages offer privacy and peace, ideal for spending a lazy afternoon with a good book and a glass of wine. 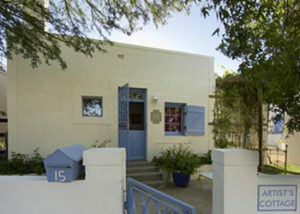 The larger of the 2 cottages has 2 bedrooms, both with French doors opening onto a private, shaded verandah. The main bedroom contains a queen-size bed and the second bedroom contains 2 single beds. Each bedroom has an en-suite bathroom, and is equipped with either a ceiling fan or air-conditioning. 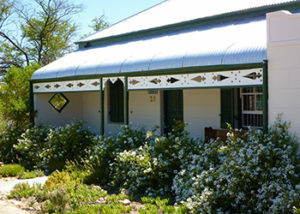 The cottage also comprises a spacious, open-plan kitchen and lounge area opening onto a shaded verandah. The smaller cottage is an open-plan studio cottage with a queen-size bed and an en-suite bathroom. The cottage is air-conditioned, and contains a wood-burning stove for those cold winter evenings. The kitchen is equipped with a bar fridge, a microwave, and a 2-plate stove and oven. 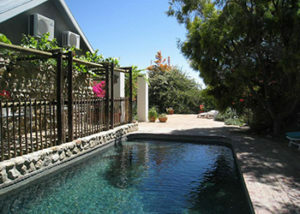 The cottage also features a shaded verandah facing the shared walled garden with the shared splash pool. 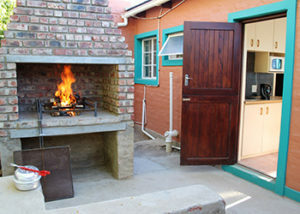 Each cottage has access to braai facilities. 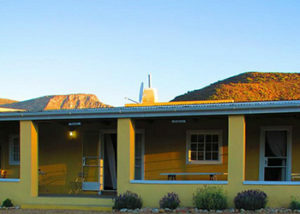 Karoo Scense is situated just off the main road in a peaceful area in the small town of Prince Albert and offers two comfortable self-catering units: a charming en-suite room and a cottage, both independent of the main house. The room comprises a king-size bed, which can be converted into twin beds if need be, an en-suite bathroom with a walk-in shower. Linen and towels are provided. The small kitchenette area is equipped with a toaster, a kettle, a bar fridge, and cutlery and crockery. Tea, coffee, sugar, and milk are provided, as well as homemade date balls. For summer nights, there is a fan and supplies to keep mosquitoes at bay, and in winter, a wall heater and hot water bottles are provided. The spacious, open-plan and light-filled cottage features a king-size bed that can be converted to twin beds if need be and an en-suite bathroom that is fitted with a shower only. Linen and towels are provided. 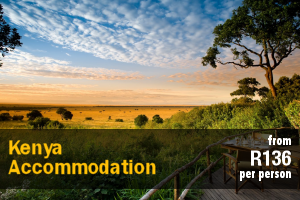 It also offers a lounge area and a kitchenette that is equipped with a table-top, electric oven, large fridge-freezer combination, toaster, and kettle as well as cooking utensils, cutlery, and crockery. You will also find milk, coffee, tea, sugar and delicious homemade date balls to welcome you. 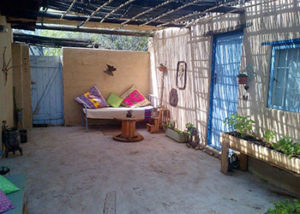 There is a wall-mounted heater, as well as hot water bottles, to warm the Karoo winter nights and a sheltered, private courtyard to catch the sun. Meals can be enjoyed in the small dining area or in the shaded, private courtyard area, and guests can also enjoy lovely walks and an abundance of trees for shade, as well as a garden with a braai area. Secure off-street parking is provided. There are restaurants and a supermarket situated within walking distance, as well as a variety of attractions in Prince Albert for guests to enjoy, such as The Showroom Theatre, a museum, art galleries, guided tours and walks, and shops stocking local arts and crafts and produce. Brita offers reiki in her “Healing Cave” and there is a yoga studio across the road. In the district, there are wine, olive and fig farms, as well as scenic drives into and across the Swartberg Mountains. Your hosts, Mark and Brita, welcome you to Karoo Scense. 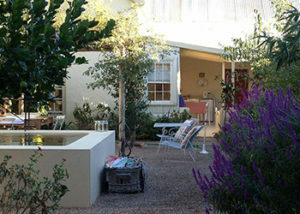 Fig Tree Corner offers comfortable accommodation in 2 self-catering apartments situated in the village of Prince Albert. The property is conveniently located within walking distance of restaurants and 2 coffee shops. Fig Tree Corner No.1 comprises of 1 bedroom with a king size bed and an en-suite bathroom with a shower, toilet and hand basin. The apartment also comprises a fully fitted kitchen and an open-plan dining room and lounge and is equipped with a TV with full DStv channels. Fig Tree Corner No.2 is ideal for 2 couples or a family of 4 and comprises 2 bedrooms, one with a king size bed the other with 2 single beds, a full bathroom and toilet, a spacious kitchen, and a lounge and dining room. The apartment is equipped with a TV with full DStv channels. 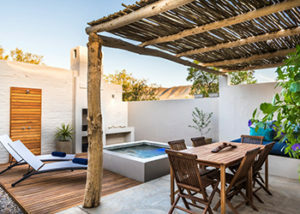 There is a large sparkling swimming pool as well as a lapa with braai facilties for use by the guests as well as safe off street parking for guests vehicles. Guests can enjoy a day trip to the Gamkaskloof or Oudtshoorn via the spectacular Swartberg Pass or visit any of the other attractions which draw visitors from all over the world to the village of Prince Albert. 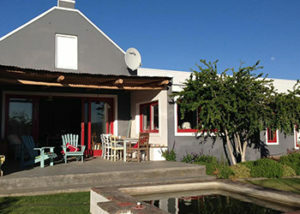 Ta Mala’s Cottages is situated in the picturesque town of Prince Albert, in the heart of the Karoo. The main house was build in 1860 and with its wooden floors, bamboo ceilings, and thick walls, all part of the rich history of the Great Karoo. The owners took great care in restoring this monument with its many interesting features. The main dwelling is divided into 2 self-catering cottages, namely Aloe and Windpomp, each with its own kitchen, open-plan living room, and a beautiful bedroom with an en-suite bathroom. 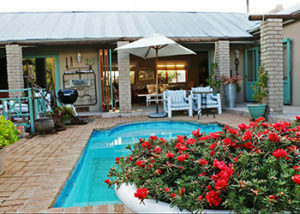 Both cottages have their own private entertainment areas complete with braai facilities. Although both units have its own private entrance and facilities, they could easily be joined through the kitchens by unlocking the interlinking door. This will join the units if needed for bigger families. Aloe has on-street parking while Winpomp has off-street parking. The third unit is Meerkat, dating almost 200 years back. 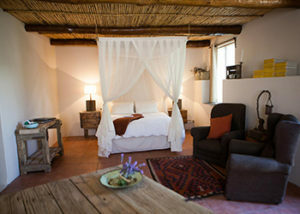 With its thick walls and bamboo ceilings, it is furnished with antiques from the Karoo. The unit has a bedroom, tiny kitchen and a bathroom to the side. It has its own private entertainment area with braai facility. The entrance to Meerkat is from Nuwe Street and guests have their own undercover parking. 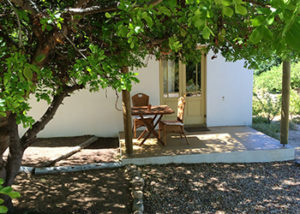 The Olive Thrush Cottage is peaceful and tranquil, a few minutes walk from the beautiful Karoo countryside, yet only a 10 minute walk from the shops and restaurants in Prince Albert. On arrival you will be welcomed by your hosts, Paul and Marguerite van Heesch, who speak English, Afrikaans. The cottage is beautifully decorated with a fully equipped kitchen. It sleeps two to four people comfortably in one bedroom and has one bathroom. The bedroom has one extra length king-sized bed, and two extra length single beds. The bathroom has a large shower and soft fluffy towels are provided. The more adventurous have the option to shower outside, under the stars, which is great for those hot summer evenings. The living room is in an open-plan layout, and includes a dining area, kitchen and sitting area with fireplace. The cottage has air conditioning, mosquito nets and mosquito screens on the windows to protect you from some flying visitors, if they do make an appearance. 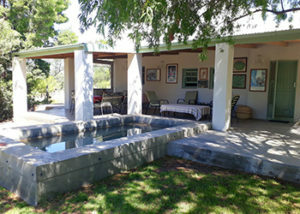 Imagine on a hot summer’s day, sipping on cocktails or juice at our dam which is close by, that you are more than welcome to visit when staying at The Olive Thrush Cottage, making it the perfect, comfortable choice of self-catering in Prince Albert. 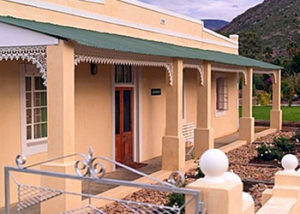 Swartberg Cottages offers affordable overnight accommodation in Prince Albert, Western Cape. 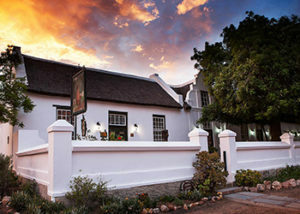 Prince Albert was founded in 1762 on the loan farm De Queek Vallei with Zacharias De Beer as its first incumbent. Originally known as Albertsburg, when it obtained municipal status in 1845 it was renamed Prince Albert in honour of Queen Victoria’s consort, Prince Albert of Saxe-Coburg. 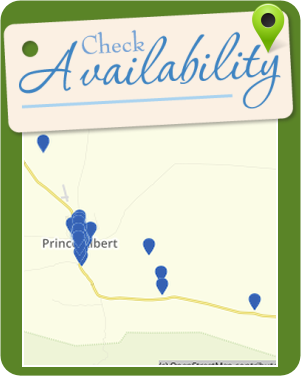 Swartberg Cottages has 3 self-catering units, each with its own entrance. The units can accommodate between 2 and 3 guests, depending on the unit. 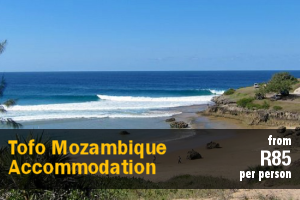 Each unit comprises an en-suite bathroom, kitchenette, DStv, air-conditioner, free Wi-Fi. 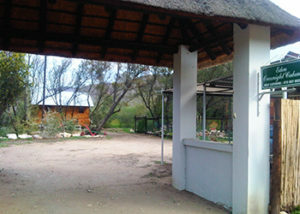 Swartberg Cottages has secure off-street parking, behind locked gates and a private outdoor braai. The guest house is child friendly. 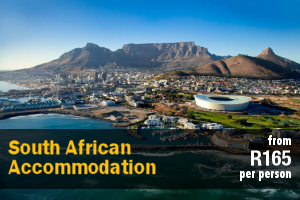 Nearby attractions include the Fransie Pienaar Museum, Prince Albert Gallery, African Relish Culinary School and the Prince Albert Farmers Market. The beautiful Swartberg Pass is located only 11 km away. 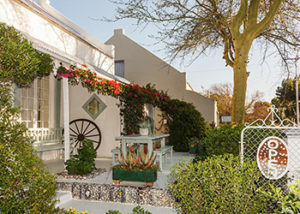 Oppieplaas had its origin as a labourers house, and has been lovingly restored into a small but cosy self-catering cottage. 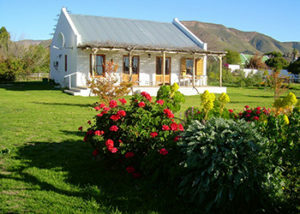 The cottage is 10 km from Prince Albert on the road to Klaarstroom, at the start of the beautiful Prince Albert Valley. Oppieplaas cottage can accommodate 2 adults and 1 small child and consists of a main bedroom, and an open-plan kitchen and lounge area. There is a separate bathroom with shower. The kitchen is equipped with a microwave, fridge, small stove and all the necessary crockery, cutlery, and pots. In the lounge is a TV linked to DStv, however you will need to bring your own smart card. A child can be accommodated on a sleeper couch in the living room. 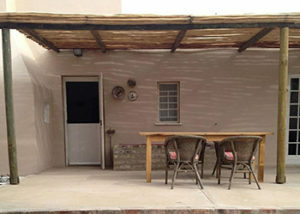 Outside the cottage a large relaxing Karoo-stoep with braai area awaits, perfect for a peaceful time of reading and recharging. There is no cell-phone reception on this farm, where caring for nature takes priority. Ideal for hiking, bird watching and relaxing. 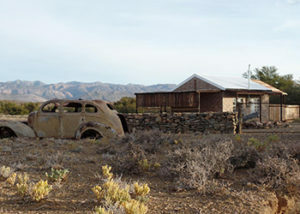 A tour led by your host through the Karoo-veld is available on request. 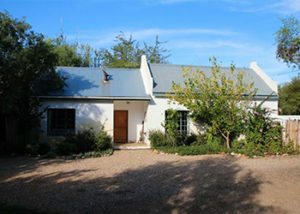 Aandrus is a typical Karoo farm style house. It has 4 bedrooms, a fully-equipped kitchen, dining room, TV room, 3 bathrooms and lovely barbecue facilities. Three of the rooms are equipped with air conditioning units. Two of these rooms have a double bed and a single bed in it. The other 2 rooms each have 3 single beds. When you book with us, you do not have to share the house with any other people. Your privacy is important to us and we want you to enjoy the peaceful and quite surroundings. Therefor, the entire house and its facilities wil be for the use of you family/friends only. The house is part of a smallholding with beautiful views, old stone goldfish ponds and tranquil koi. 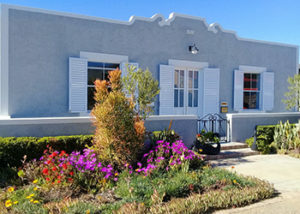 It is within walking distance from all the town’s attractions including close-by shops, restaurants, and coffee shops. With walking distance we mean that you will be amongst more than 5 coffee shops, restaurants and many curiosity shops after walking a mere 400 m. Safety and calm is a given. remember, in Prince Albert, safety doesn’t mean locks and alarms, guard dogs and firearms. You can simply come and switch off here and forget about the rushed city life with its crime and stress. You are welcome to ask us for the discount on coffee/meals at Lazy Lizzard and on bicycle rentals. 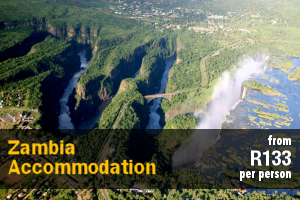 Use this as your base to explore all that Prince Albert and its beautiful surrounds have to offer. The Swartberg Pass, Gamkaskloof (die Hel), Meiringspoort, the Kango Caves and many other places are nice day trips to take. Come and taste the local produce and pancakes at the Saturday market. Buy fresh milk from the dairy and taste the award-winning cheeses at Gay’s Dairy. We are very proud op our town and its inhabitants. Be sure to read the Prince Albert Friend – the local newspaper – and become aware of all the projects we’ve taken on to make the town and its inhabitants the prince town it is. You’ll be astonished about all the great ideas, plans and ingenuity the town’s inhabitants come up with. You can also support us by buying from small businesses in the area like Lekkerbek Cafe across from the hardware shop and the end of town. The owner of the shop is a great example of our people’s perserverance. Apart from being blind, Piet Cordier lost both of his legs in a train accident when he as just boy, but he didn’t let this get the better of him. You’ll see het making his way to his shop by wheelchair every morning without assistance. Piet is an example to all and definitely deserves our patronage. Star gazing with Astro Tours, watching live shows in the fabulous Showroom, visiting the olive farms and the Bergwater Cellars are just some of the many things to do in Prince Albert. 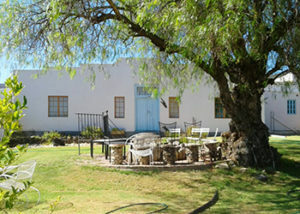 The Lemon Tree is situated in the beautiful Karoo town of Prince Albert. 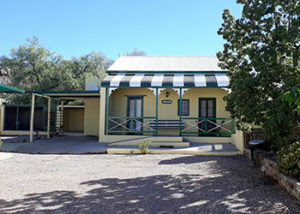 The guest house is within a few metres from a variety of shops and restaurants. 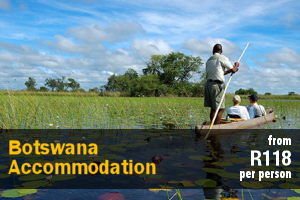 Accommodation is provided in a self-catering cottage and 2 rooms in the guest house. 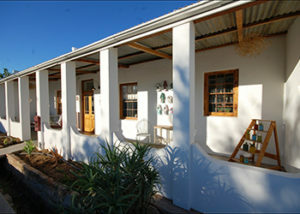 The cottage offers simple self-catering accommodation. The open-plan kitchen and living area is equipped with a bar fridge, microwave oven and basic crockery and cutlery. It is furnished with a queen-size bed, a daybed and a triple-bunk bed in a separate room. The cottage can accommodate 4 adults and 2 children. The cottage has a fireplace and the bedrooms have heating panels. 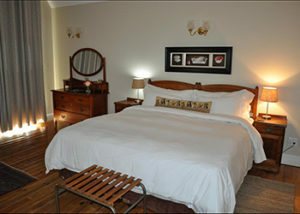 The guest house furnished with a queen-size bed and 2 single beds in 2 separate bedrooms. It can accommodate 2 adults and 2 children or 4 adults. Huis Koelhoogte is a charming Old Cape-Dutch style house situated in the village of Prince Albert, in the Karoo region of the Western Cape. The picturesque village offers a range of activities to enjoy, from wine, olive and cheese tasting, to stargazing and exploring historic attractions. 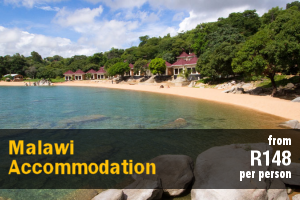 The house can accommodate 7 guests and comprises 3 bedrooms, each with its own bathroom. The main bedroom is furnished with a double bed while the second bedroom has twin single beds. The third bedroom can sleep 3 guests and contains a double bed and a single bed. The kitchen is equipped with a fridge-freezer, stove, oven, microwave and kettle. The lounge features comfortable seating and a fireplace. Additional facilities include 3 patios, a braai area and swimming pool. Activities to enjoy in Prince Albert include guided historical walks through the town, ghost walks, stargazing, farmers’ markets, mountain biking, scenic drives and birdwatching. Nieuwehuyz is an eclectic mix of history and art. 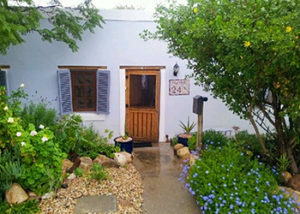 It is the only 5 Star self-catering guest house located in Prince Albert, a town nestled at the foot of the Swartberg Mountain which is ringed by vineyards, fruit and olive farms. Nieuwehuyz is ideally situated within close proximity to restaurants and shops; and is fully wheelchair friendly. This guest house has one bedroom, en-suite with underfloor heating and air-conditioning. The house comprises of an open-plan kitchen, lounge and dining area which leads out onto an enclosed and very private courtyard. Relax on the leather couch in front of the fireplace or on the handcrafted oak chairs outside where fountains create a tranquil ambience. Eat indoors or alfresco. The kitchen is equipped with Le Creuset kitchenware and Smeg appliances. The fresh coffee beans, as well as unpasteurised milk, juice and yoghurt from the local dairy await guests and add to making your stay at Nieuwehuyz a special experience. Enjoy the great outdoors, the fresh air and the amazing skies at night where the stars seem brighter due to little light pollution. There is so much to do and see in Prince Albert, that one night just won’t be enough. Go hiking, cycling or just take a stroll. Visit the olive, wine, dairy and fig farms for fresh local produce and products. Take a guided ghost walk. Learn about the history and the vegetation of the region. Once guests have made a booking the owner will send a document with all details and information to see and do. 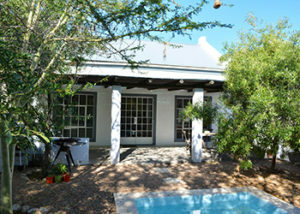 Vygiebos Cottage is located on the Wolvekraal Guest Farm, approximately 10 minutes out of Prince Albert. Equipped for self-catering, the open-plan cottage is furnished with a double and 2 single beds, and has a bathroom with a shower. Bedding and towels are provided for convenience. The kitchen is equipped with a fridge-freezer, a microwave, and a gas plate stove. Guests can enjoy their meals at the dining table, or relax in the living area which has a cosy fireplace, and a TV with DStv. Braai facilities is also available. 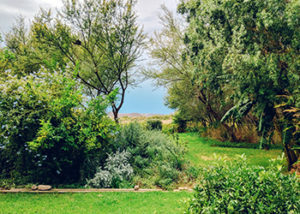 Wolvekraal is a working Karoo farm with Dorper sheep and olives, and various activities can be enjoyed such as mountain biking, hiking, veld drives, bird watching, and star gazing. The lovely views will inspire writers, photographers and painters. 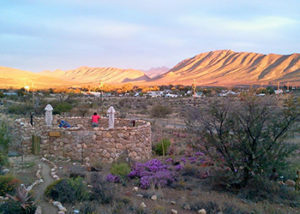 At Vygiebos Cottage, guests can toast the sunsets and take long walks to experience the quiet of the Karoo. Vine Cottage is located in the quaint little town of Prince Albert and offers quality, affordable accommodation, ideally suited for both holidaymakers and business travellers. The house is in close proximity to numerous restaurants and shops. The house is in a traditional Victorian style, with wooden floors and shutters. 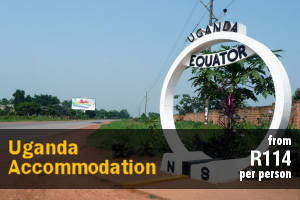 The house comprises 3 bedrooms and can accommodate up to 6 persons at a time. The main bedroom has a queen-size bed and an en-suite bathroom fitted with a bath. The second bedroom has a double bed and an en-suite bathroom fitted with a shower. There is a third bedroom that has 2 single beds and a patio with a shower. There are fans in every room, and an air-conditioning unit in the second bedroom. The kitchen is fully equipped with everything guests will need for self-catering and guests have access to a Weber braai. There is also a washing machine, but guests need to supply their own washing powder. Parking is supplied on the premises behind a lockable gate. Unfortunately, no pets are allowed. 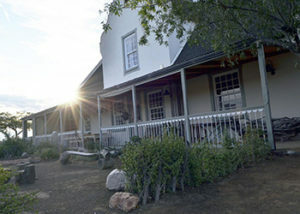 Elfen House and Cottage is situated in Prince Albert. These private, free-standing units can be booked separately from each other or together. 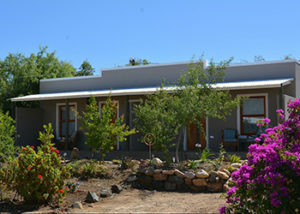 The Karoo-style house comprises of 2 air-conditioned bedrooms and 2 bathrooms. Amenities include a flat-screen TV with DStv channels, Wi-Fi Internet access and a wood-burning combustion stove for winter. 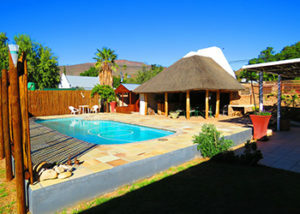 The lovely courtyard with pool, braai facility, outside shower and day bed, is the perfect place to while away the lazy Karoo days. The cottage, which is set in a secluded garden, is an elegant 1-bedroom cottage. Amenities in this unit include air-conditioning and a TV with selected DStv channels. Braai facilities are also available. Please note that this unit is not star graded. Safe parking inside the property, and within walking distance to shops, restaurants and the nearby Koppie trail with wonderful views of the village and Great Karoo. 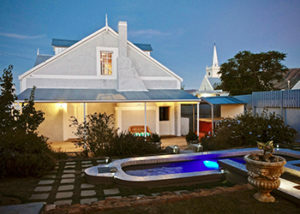 Casa Milorca is a 19th-century, owner-run guest house situated in the historic heart of Prince Albert. The property is ideally located near to various facilities and attractions in the town. 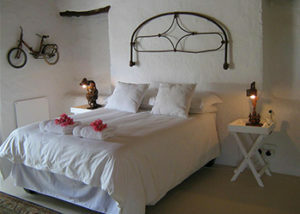 Accommodation at Casa Milorca comprises 2 individually decorated Suites and 1 Cottage. Each Suite is furnished with a king-size bed or twin beds, and each room features a private bathroom with a Victorian bath and a shower. Each guest suite contains a luggage rack, hairdryer, a tea- and coffee-making station with home-baked rusks, and a free-standing mist fan. The Cottage Suite has a private verandah and contains a kitchenette with basic kitchen utensils and appliances. The guest house also features 3 verandahs, a well-manicured garden, a splash pool, a social lounge area, and a reading room. Secure parking is available for vehicles. Casa Milorca is within close proximity to restaurants, shops, museums, and other facilities in the town. The hosts are also available to offer advice on what attractions to visit in the surrounding area. 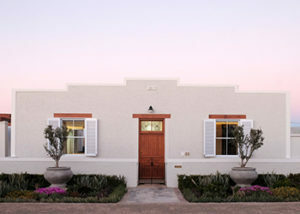 Blyhuisie offers an inviting annex room with a separate entrance and a safe and tranquil patio in a little zen garden, all is part of a 110 year old typical Karoo style house in the charming picturesque village of Prince Albert in the Karoo. This room can only accommodate 2 people. Situated walking distance from our famous showroom, many shops and restaurants. Air conditioning is a must in this climate. It is comfortably appointed with of two three-quarters beds has an en-suite bathroom. Basic toiletries and white towels are supplied. Blyhuisie offers guests complimentary tea, coffee, and a basic small breakfast that includes cereals, yoghurt, homemade rusks. There is lock-up parking for this annex room. The Prince Albert Country Stay is situated in the heart of the village with shops and restaurants within easy walking distance. Our accommodation is positioned around a beautiful tranquil garden and swimming pool which is the central point of our pretty outdoor restaurant. 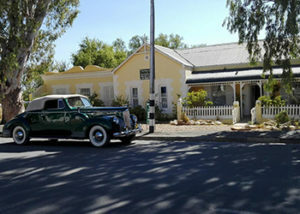 Karoo Lodge is located Situated at No 66 Church Street, one cannot miss the Karoo Lodge signboard enticing the weary traveller looking for true Karoo hospitality, quality, comfort and cuisine. 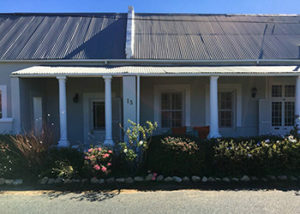 Travellers Rest offers comfortable bed and breakfast accommodation in the small town of Prince Albert. Accommodation is offered in 3 double rooms with queen size beds and 1 twin room with 3/4 size beds all situated in a semi-mature garden. 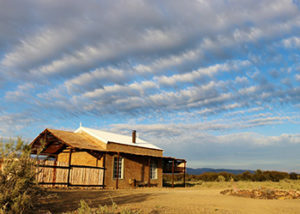 The Artist’s Cottage was built 100 years ago in the typical Karoo labourers’ flat-roofed style. With an en-suite bedroom and 2 outdoor seating areas, the vivacious cottage now offers a delightful, cosy self-catering accommodation for a maximum of 1 or 2 people.